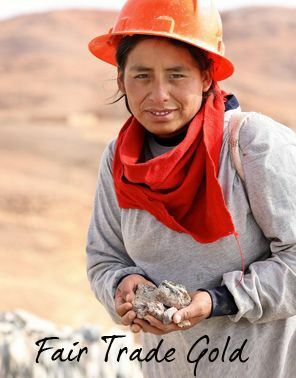 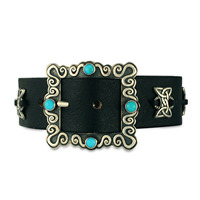 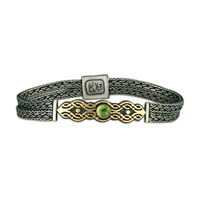 Discover our Bracelets for Women, fashionable elegance from our small Santa Fe studio. 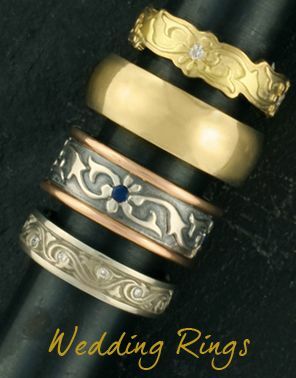 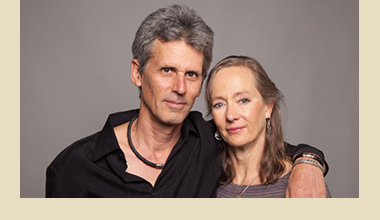 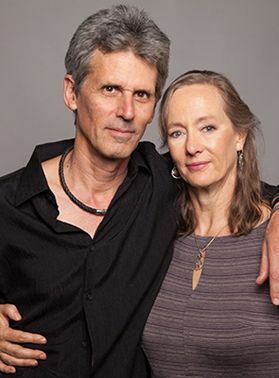 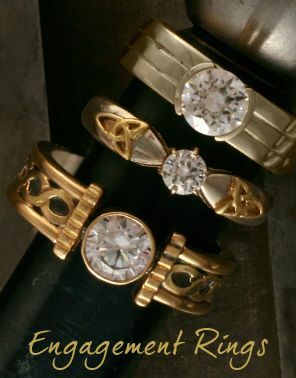 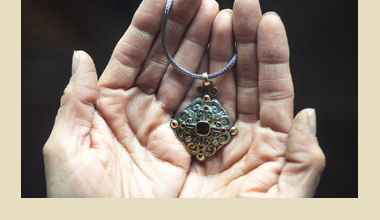 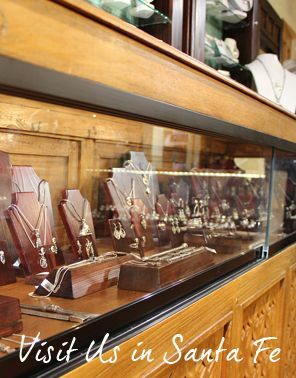 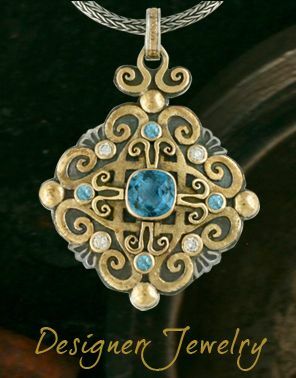 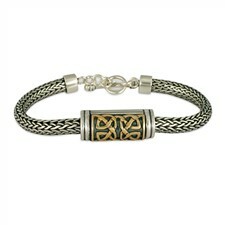 We are a design house here at Reflective Images Jewelry, specializing in two tone gold and silver pieces. 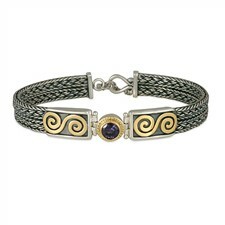 We use metallic contrasts to accent designs with hand-woven sterling silver chain, and leathers splashed with rich colors. 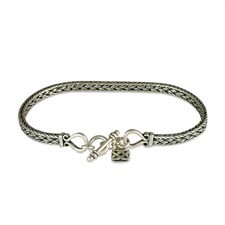 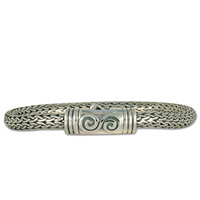 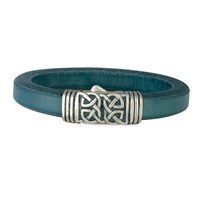 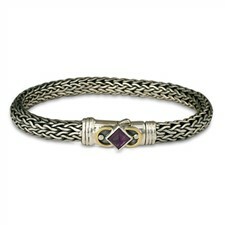 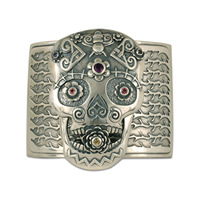 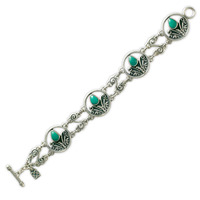 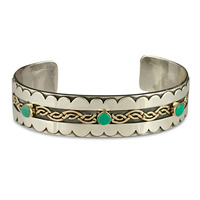 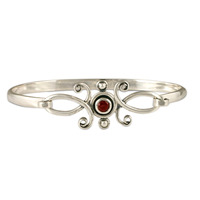 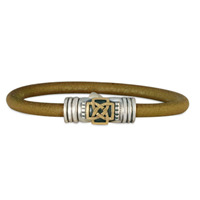 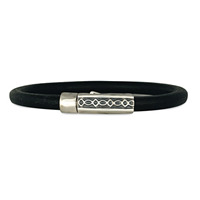 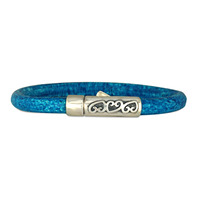 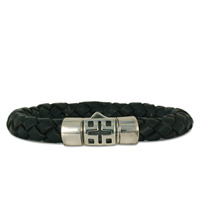 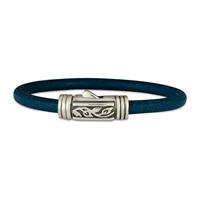 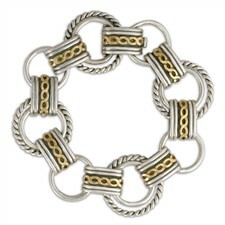 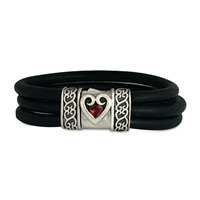 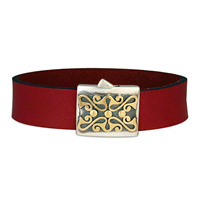 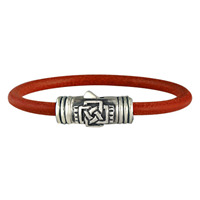 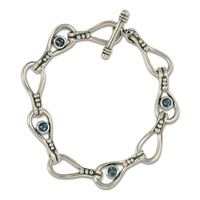 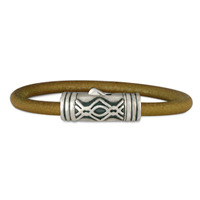 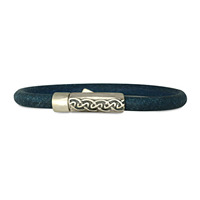 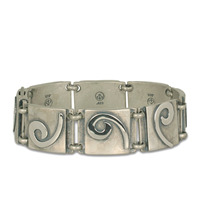 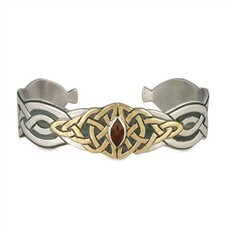 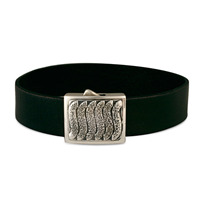 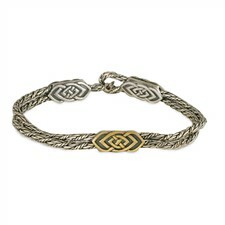 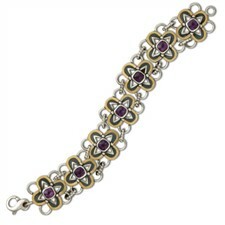 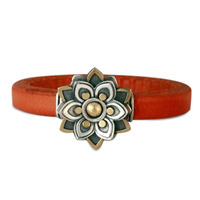 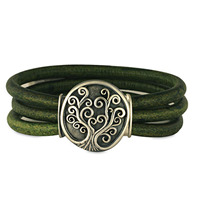 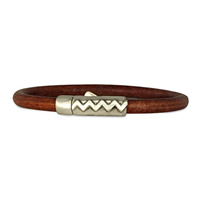 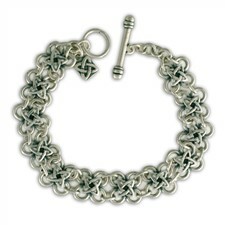 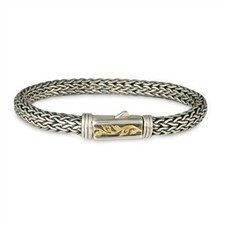 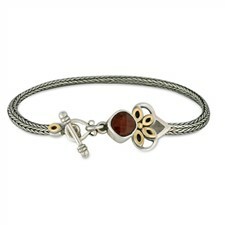 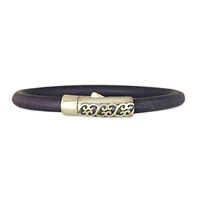 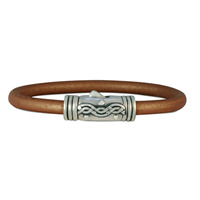 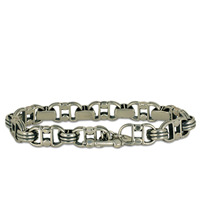 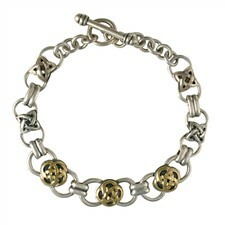 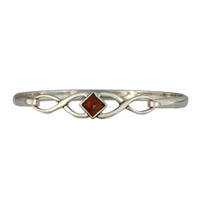 These exclusive Bracelets for Women designs are available only from Reflective Images Jewelry.